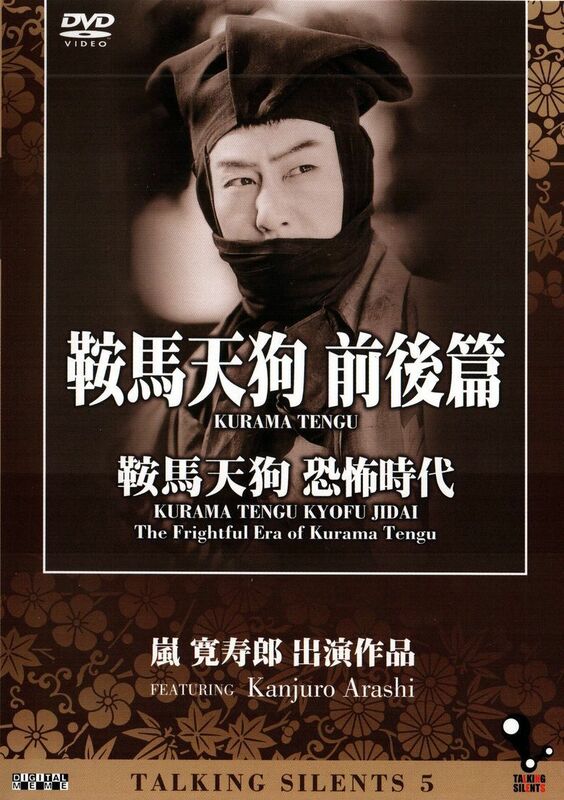 Kurama Tengu: Kyōfu Jidai (鞍馬天狗 恐怖時代, The Frightful Era of Kurama Tengu) is a 1928 black and white Japanese silent film with benshi accompaniment directed by Teppei Yamaguchi. It is part of the Kurama Tengu series and features the battle between the title character, Kurama Tengu, and his impostor. The last scene, featuring sword fights of exhilarating speed, is one reason this series was very popular, especially with children.